You will find your customer number on a Würth invoice, a delivery note or an order confirmation. It will be displayed on the first page, in the top right hand corner. 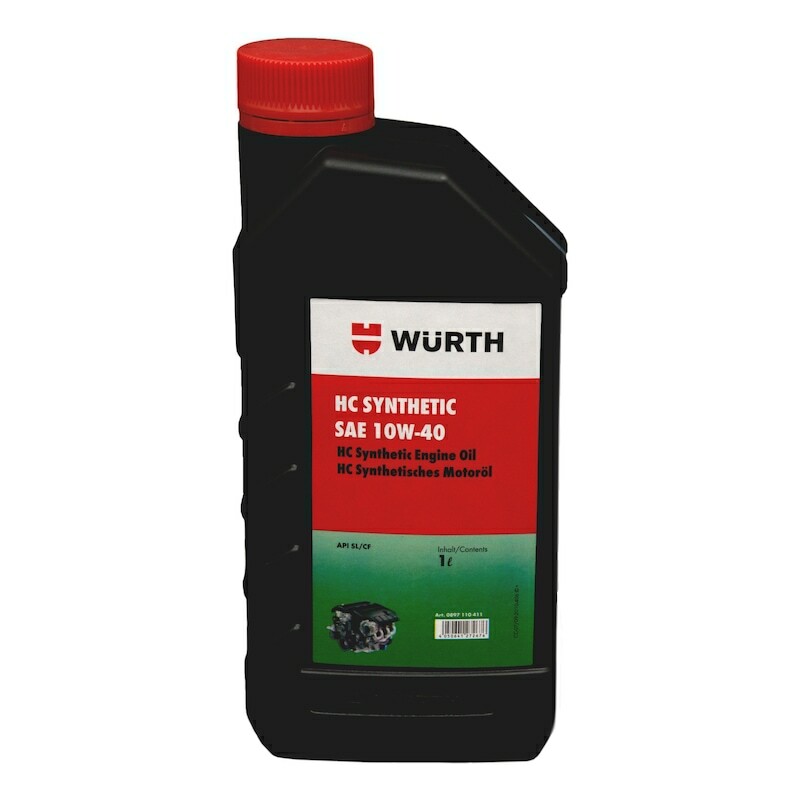 If you do not have any of these Würth documents, please call our service hotline on . You can reach us from Monday to Friday, 9:30 am to 6 pm (not on public holidays). You will receive your partner number together with your login details once you have successfully registered on the Würth Online Shop via an email to the email address you specified on the registration form. Alternatively you can contact your sales representative. If you do not have this data, please call our service hotline on . For detailed information, other images and documents, please select individual articles from the following table. The packaging unit defines the number of articles in one packaging. In the catalog segment you can choose from different packaging units if a pop-up menu is displayed. Just leave the field empty if you don't know the packaging unit when directly entering the article number in the shopping basket or when importing with Easy-/VarioScan. The packaging unit will be determined automatically. The displayed price is always in line with the displayed packaging, if the PU is 250 the price for 250 units, if the PU is 300 the price for 300 units. These instructions are only recommendations, which are based on our experience, preliminary testing advised before use.Harmtul to aquatic organisms, may cause long-term adverse ettects in aquatic environment.This material and its container must be disposed ot as hazardous waste. Wuerth Industrial Services India Pvt. Ltd.
Tal: Haveli, Dist: Pune – 412216.